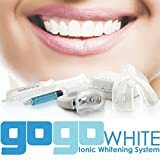 BONUS FREE ( VALUE) TEETH WHITEN PEN FOR ON THE GO! 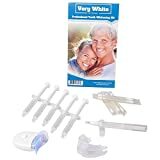 ONLY KIT WITH 5 VITAMIN E SWABS! These Dr. recommended vitamin swabs are to apply to your gums to help with any irritation you may have.